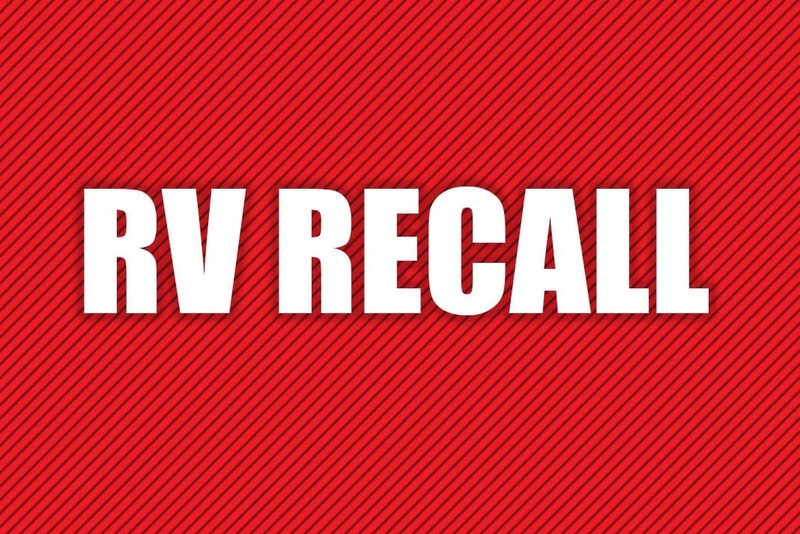 REV Recreation Group (REV) is recalling approximately 350 model year 2018 American Coach, American Dream, American Revolution, Fleetwood Discovery, Discovery LXE, Holiday Rambler Endeavor, Endeavor XE, and Monaco Marquis recreational vehicles. Water may enter the 12-volt harness connectors due to missing gaskets or the placement of the pin connectors, potentially causing an electrical short. An electrical short could risk the chance of a crash. 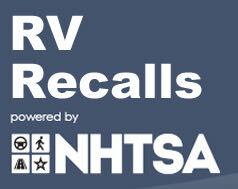 REV Recreation Group will notify owners, and dealers will inspect, and if necessary, install a gasket for each affected harness pin connector and re-route harnesses that terminate near luggage compartment number five, free of charge. The recall is expected to begin February 15, 2018. Owners may contact REV customer service at 1-800-509-3417. REV’s number for this recall is 171213REV. Instructions for slides on both sides is located in your owners manual under Slides for both sides. You can also go to tiffinrvnetwork.com and ask for help. Someone will answer you. Yes service has gone down hill along with quality control. Heck of note when one manufacturer said it was cheaper to fix all the things under warranty than slow the line down and do it right Also creates sloppy work by workers who are not allowed to do things right. Just get it out the door. Thank goodness aircraft are not manufactured with the same mentality. Sorry to hear of your problems. We have a 2015 Thor Miramar and there isn’t enough space to fill you in on our problems!! !